Bosellic acid/resin powder from Somalia. 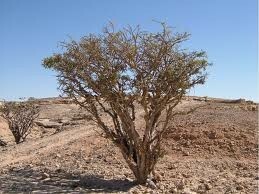 Species: Boswellia carterii Birdwood. 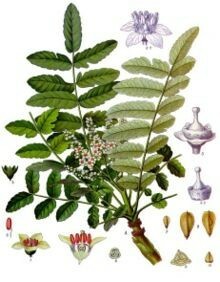 Family: Burseraceae. This is a special Bosewellia carterii resin/Boswellic acid powder that still also contains essential oil remnants for a really nice odor. This powder includes the larger, non-volatie components in higher concentrations, including boswellic acid. This powder has approximately 10% total boswellic acids but also includes the other beneficial non-volatile components of the resin. The four ounce size is sold by volume. That weight is a little less than four ounces. The kilogram size is sold by weight.